India’s definitely one of those countries where its sheer magnitude is sometimes hard to get your head around. Take for example the fact that in 1947 the country was comprised of 565 princely states, most of which was home to their own extravagant palaces. What, you say, not content with shacking up in a hostel for your entire trip to the sub-continent? You’re in luck. Many of these estates have opened their doors and offer travelers the chance for a little royal treatment of their own (we can dream, right?). Beware, your budget must be able to withstand a hit of at least a few thousand dollars. 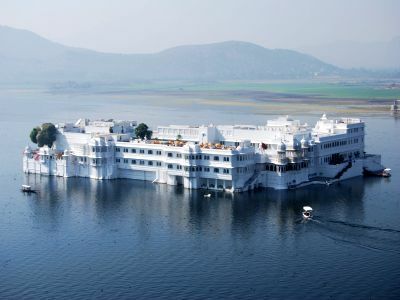 For something a little more landlocked, the nearby Umaid Bhawan Palace, the 26-acre, 347-room behemoth — said to be one of the largest residences in the world — also doubles as a hotel for those willing to spend the $400 a night. For the rest of us nestled up in nearby hostels, many palaces are open to the public, like Agra Fort. 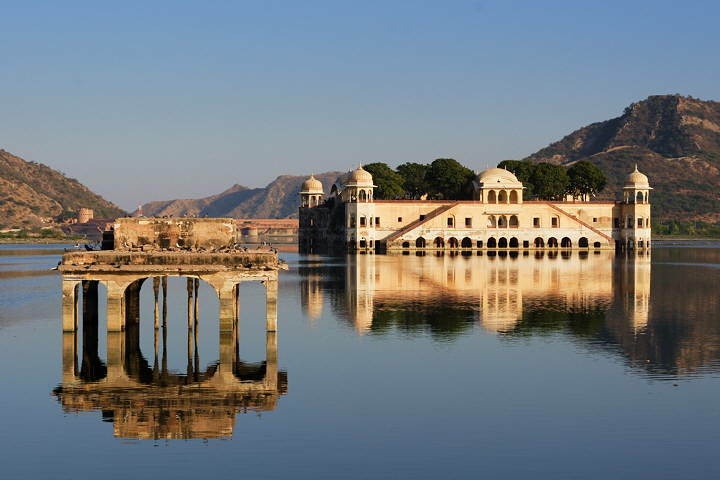 Just northwest of the Taj Mahal, this UNESCO World Heritage site is only a few dollars to get in, and a great way to see what it was like to be a Mughal leader in the 16th century (the answer is: good). For some more ideas and places to ogle, click through here.